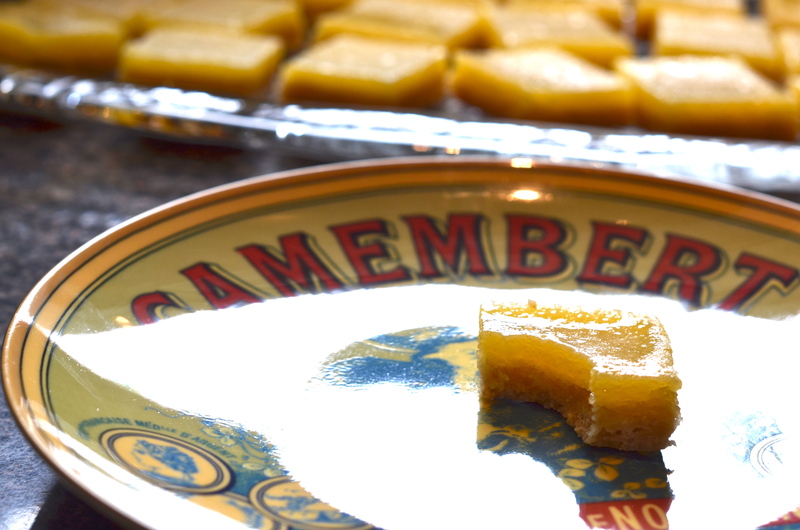 Lemon bars: the closest thing to sour candy that I can make in my house and one of my favorite treats to boot. Look at those little gooey golden tiles – lighting up like the squares on the floor that MJ tip-toed down in the Billie Jean video. A path of lemony bricks as far as the eye can see. The gold standard. 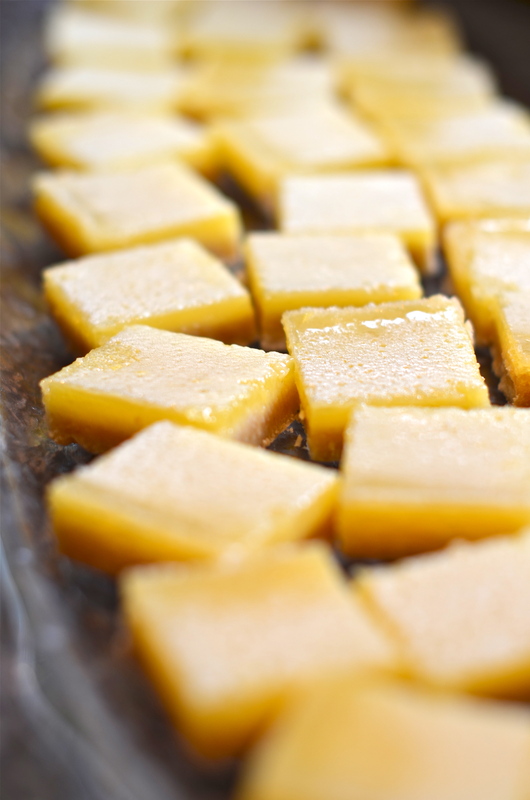 My first real foray into lemon squares came in college – a natural time of experimentation. You can almost picture it. Astronomy class, Tuesday morning at 10:00. Like those seated around us in the auditorium, we would begin unpacking notebooks, pens and the occasional laptop – setting up our space for a thrilling lecture on the phases of the moon (waxing gibbous remains my favorite) and the wonders of parallax. But lo, buried among the loose papers and textbooks, what is this emerging from the roommate’s backpack? 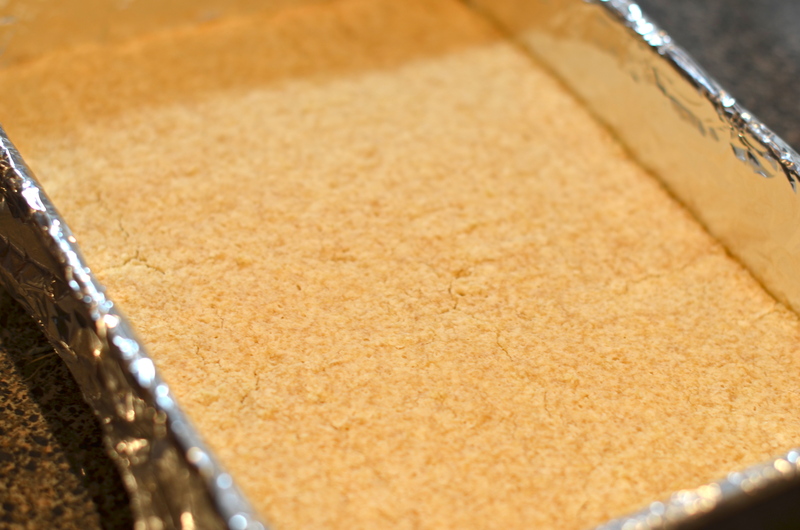 Neatly arranged in a small tin lined with wax paper came lemon bars from her grandmother in Oklahoma. We were ready to learn. Since that time I have been working to find a reasonable recipe for lemon bars. And it hasn’t been easy. I don’t like sweet lemon bars. I don’t like cakey lemon bars. I don’t like fancy lemon bars. I like tart, tangy, lemony lemon bars on a shortbread crust that don’t take long to make. 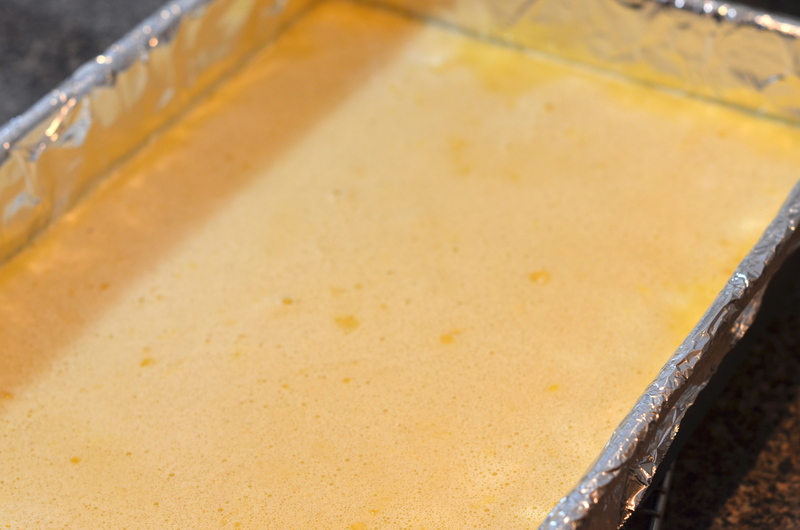 I like a salty, dense crust that doesn’t come apart when you grab it and gooey yellow custard that sets up and forms the perfect foil to the slightly sweet and savory base. And occasionally, I like to find them in someone’s backpack. And I want this for you, because I think I love you. This recipe came from epicurious.com long ago and can probably still be found there deep in the bowels of the internet. I like to find all my recipes in the bowels of things. I don’t stray much from this formula although I am thinking of tweaking it to make key lime bars since they have the most adorable tiny limes at the Farmer’s Market these days. It’s a two-parter, meaning you need to make the crust first and while it’s baking, make the lemon portion. Preheat your oven to 350°F and grab a 9″x13″ pan. I like to line mine with foil in the hopes of making the bars easy to remove and cut into squares; you should too. 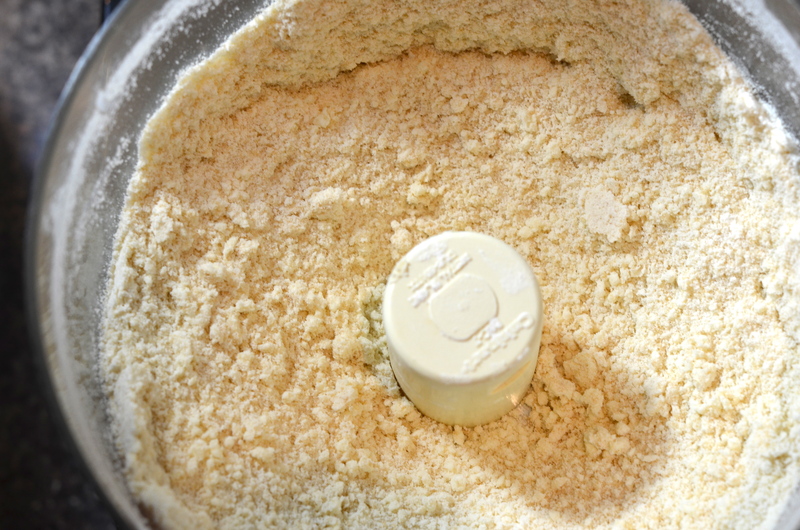 Place the above ingredients in your food processor and cuise lightly until the mixture takes on a “wet sand” texture. This image, while unappetizing, is appropriate. While that was baking, you should have made the filling. Let me help you with that. 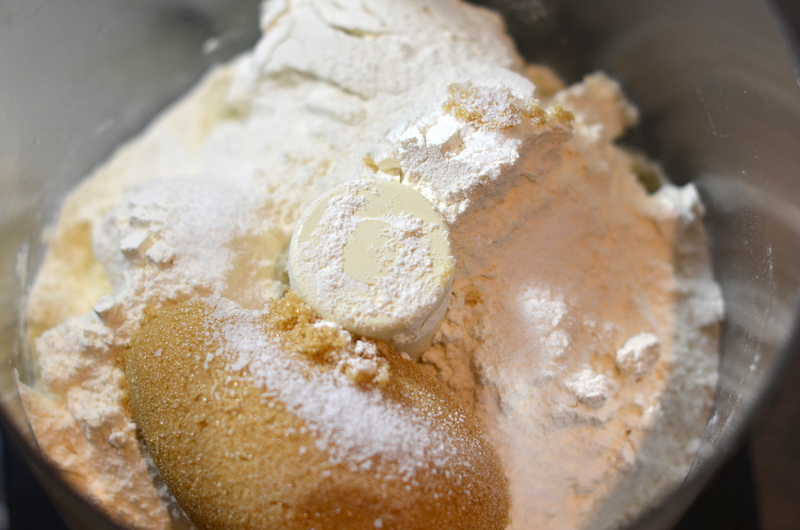 Mix together all of the above ingredients until well combined, lump-less and smooth. Pour over the hot shortbread base and bake for 30 minutes at 300°F (which is not 350°F). It won’t be long now. Except you have to let them cool. And I don’t think that is this hard for this recipe because who wants to eat warm lemon bars? I don’t. Once they’ve come to room temperature, refrigerate them for a couple hours before cutting. I find that using a pizza wheel works really well to cut these without making a huge mess – although you must do it slowly or you’ll have uneven lines. Heaven forbid. I’m giving most of these away tonight at a work reception – hopefully to students who will attend that same astronomy class that I sat in with my best friend years ago. The lemon bar cycle continues.